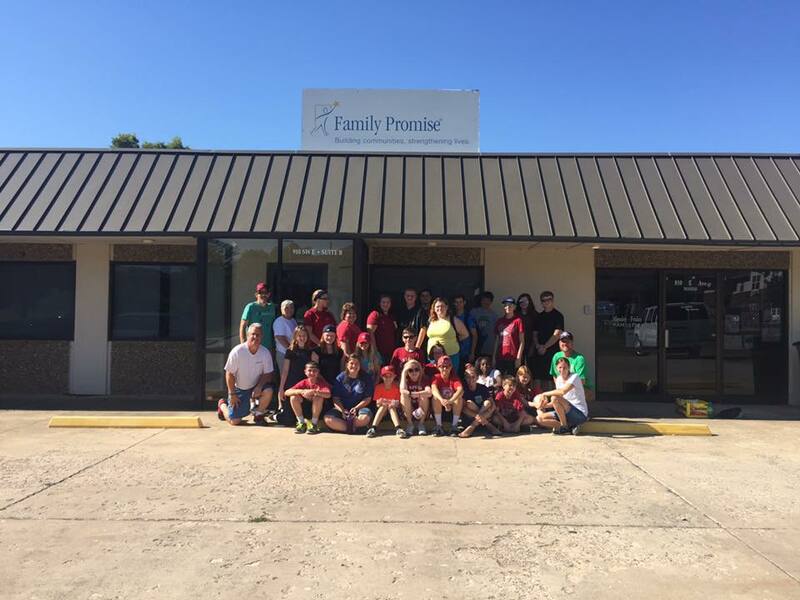 Family Promise of Lawton, Oklahoma is a 501(C)(3) nonprofit affiliate of Family Promise, Inc., a nation-wide program of services to newly homeless families consisting of 250 Interfaith Hospitality Networks available from coast to coast. If your family is in need of our services, we invite you to contact our professional services staff at 580-699-2821 or write to us at 901 SW 17th street, Lawton, Oklahoma 73501. If you are able to provide services or financial support to our organization, we would appreciate your contact at the same location. Welcome to Family Promise of Lawton. I look forward to working hand in hand with the hosting and supporting churches in our network and getting to know members of these congregations and other supporters of the Family Promise effort. Family Promise has such amazing potential and I, along with our Board of Trustees, are determined to see our organization succeed. I invite all who wish to help and support our homeless families to join me in making this the most effective organization possible. We are always looking for individual volunteers, additional hosting congregations, and supporting churches willing to help other hosting churches in providing the services needed to sustain our guests. Thank you for the opportunity to serve the Lawton community in this very meaningful and productive way. Please contact me at director.fpol@gmail.com if I can answer any question you may have about our organization. As of august we have moved! Family Promise of Lawton is so excited to announce that we have moved into a new day center located at 901 SW 17th Street (formerly J. Roy Dunning Children's Shelter))! 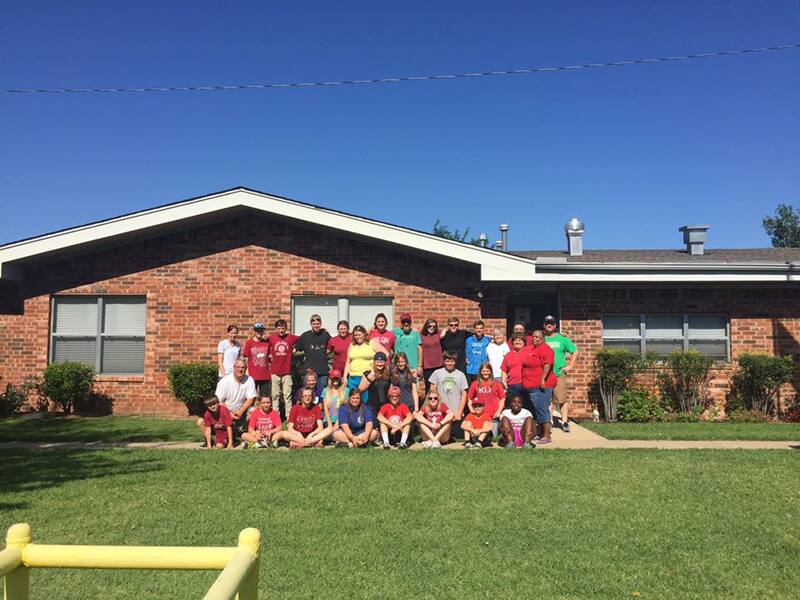 We could not be more thankful to Heritage Fellowship Church from Springsdale Arkansas for assisting us in our move! These 30 youth and leaders moved many boxes, cleaned, painted and even had a little fun in the midst of it all. Thank you so much for your kind hearts and full spirits! Family Promise of Lawton, Inc. is grateful to be a partnering agency of United Way of Lawton Ft Sill, the City of Lawton through its Community Development Block Grant Program, and a member of the Oklahoma Corporation for Nonprofits. Thank you to the Terry Bell Foundation, Sarkeys Foundation and the McMahon Foundation for their continued support.